your pets aren't just "patients", they're FAMILY! 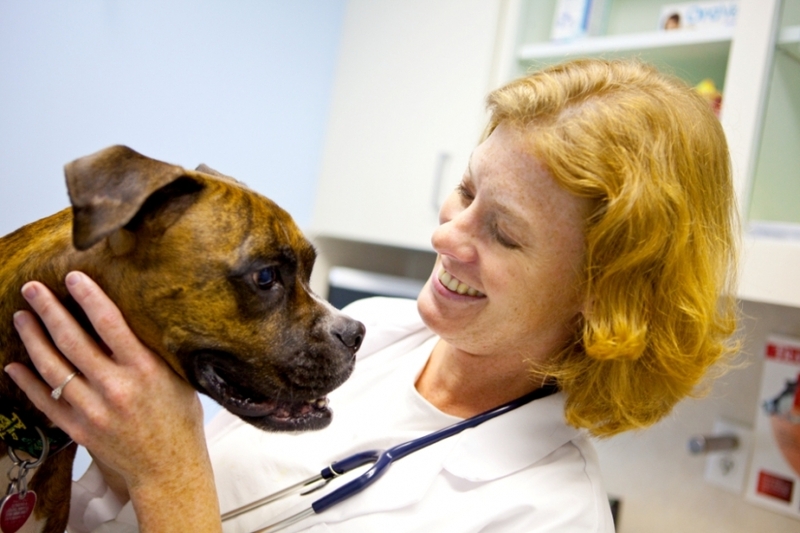 Sedgefield Animal Hospital and Dental Center (SAHDC) is a well-established, full- service, small animal veterinary hospital providing comprehensive medical, surgical and dental care to Greensboro, Jamestown, High Point, North Carolina and surrounding areas. At SAHDC we strive to offer not only sound advice, but also optimal veterinary care, thus allowing you the enjoyment of your companion for a maximum number of years. Our job is not only to treat your pet when he or she isn't feeling well, but also to help you learn how to keep your best friend happy and healthy. As you are probably aware our pets age more rapidly that we do, yet have you considered what this means for your pet’s health and quality of life? Diseases in domestic animals progress 6-10 times more rapidly than humans because their aging process is 6-10 times more rapid. Therefore, as your pet ages, more frequent evaluations are necessary. We know that you wouldn’t see your doctor once every 6-10 years. This is why it is critically important that pets come in for a physical exam a minimum of 1-2 times every year. Skipping a year (or even going a few months over) might prevent us from detecting or preventing of some of the following health challenges in a timely manner. What are the most commonly found health challenges of pets? We know that you want to keep your pet as healthy as possible, for as long as possible. That is why we are committed to proactive care; it can have a significant positive impact on your pet’s long term health and quality of life. The sooner a medical problem is detected the more likely the condition can be resolved or treated easily. Severe conditions eventually become untreatable and irreversible. Pain and discomfort get worse as a condition becomes more severe, meaning your pet might ‘suffer in silence; they can’t communicate that to you. 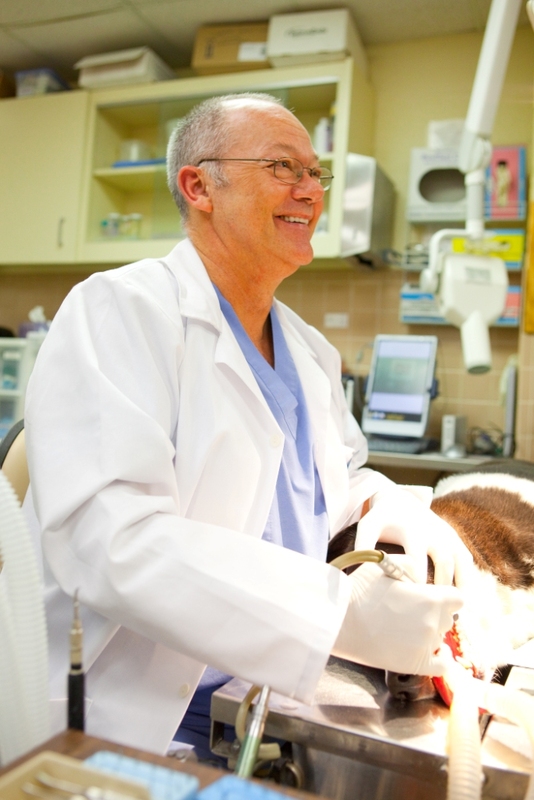 At Sedgefield Animal Hospital & Dental Center we believe in partnering with you to create a unique comprehensive and holistic approach to your pet’s care. The results of early detection testing are combined with our physical exam findings and your observations of your pet’s signs, symptoms and behaviors at home. All of these are like pieces of a puzzle that allow us to more clearly see your pet’s medical status. We want for you to have peace of mind about your pet’s health. We are always looking for ways to meet your needs and to provide better care for our patients. We realize with the hustle and bustle of everyday life that saving time and convenience can make all the difference in your schedule. We also understand that it's hard to remember to give us a call to schedule an appointment, or even if you can recall when you last gave your dog or cat his/her medications or last filled their prescription. Hopefully, we can now make life a little easier for you. Let us introduce ePetHealth, a free service for our clients. What is ePetHealth exactly? Simply put it is an online portal accessed through our website that allows you to connect to us and your pet's health records 24/7! All it takes is for us to have you email address linked in our system and then you are free to create your own ePetHealth account at the link above. From there you can establish which features you wish to use in the system and which you don't. Don't worry, your pet's records are safe, secure, and can only be viewed with an email address and private password that you create. 24/7 access to the required medical records needed for boarding, traveling, enrolling in classes, or in an emergency. Email alert reminders can be setup for product or medication doses. eAlerts can even help you manage the number of doses remaining and the days between doses. Request appointments, make boarding reservations, or request refills of medication. Access to a wonderful library full of education, health videos, how to videos and tons of pet health or breed related articles. We fully believe in rescuing pets and helping out our community. Red Dog Farm Animal Rescue Network is a 501(c)(3) public charity dedicated to the rehabilitation, fostering and adoption of animals of all sizes. We have a special working bond with this group and fully believe in what they do for our community. Several of our staff members volunteer, foster and have adopted pets from this group. Check out their adoptable pets here on www.petfinder.com or by checking out their website on our 'links' page. Thank you.